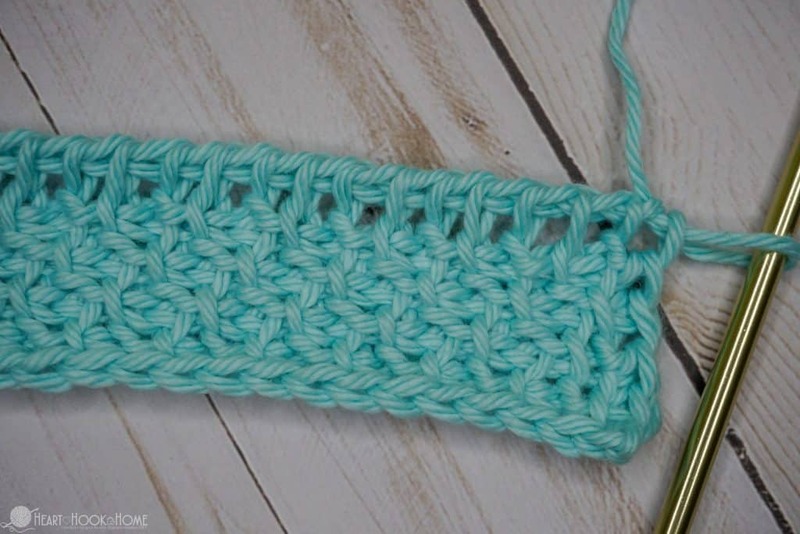 The Tunisian Honeycomb crochet stitch is fun and much easier than it looks. 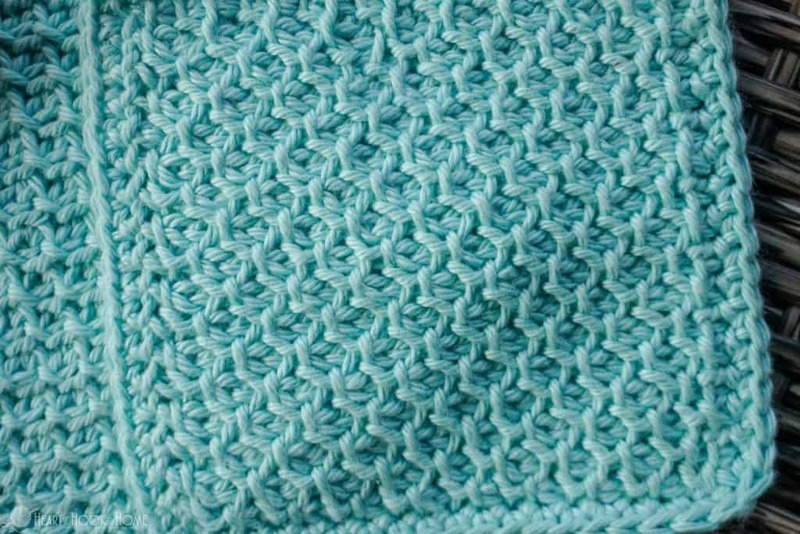 Create this beautiful crocheted texture with this written and video Honeycomb stitch tutorial. I promised you more Tunisian, so grab your hooks and let’s get to learning something new! My favorite! 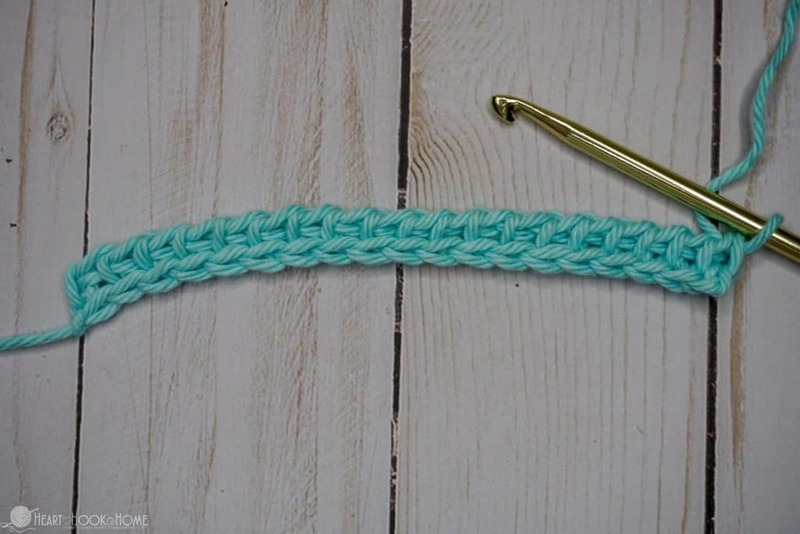 Grab your Tunisian hook to practice, and find the video tutorial below. I’m using an H/5mm with a worsted weight/Aran yarn. To start a project using Tunisian Honeycomb, you’ll chain as wide as your desired piece, or pattern, dictates. I like to do the first row with Tunisian Simple crochet before starting the simple/purl repeat used throughout the rest of the pattern. On row two, start with a Tunisian Simple Stitch (TSS) first, then do a Tunisian Purl Stitch (TPS). Alternate between the two stitches across the row. End the row by going through both sides of the last stitch from the previous row as you normally do with Tunisian. To start your backward pass, yarn over and chain one, then yarn over and pull through two loops at a time until you reach the end. 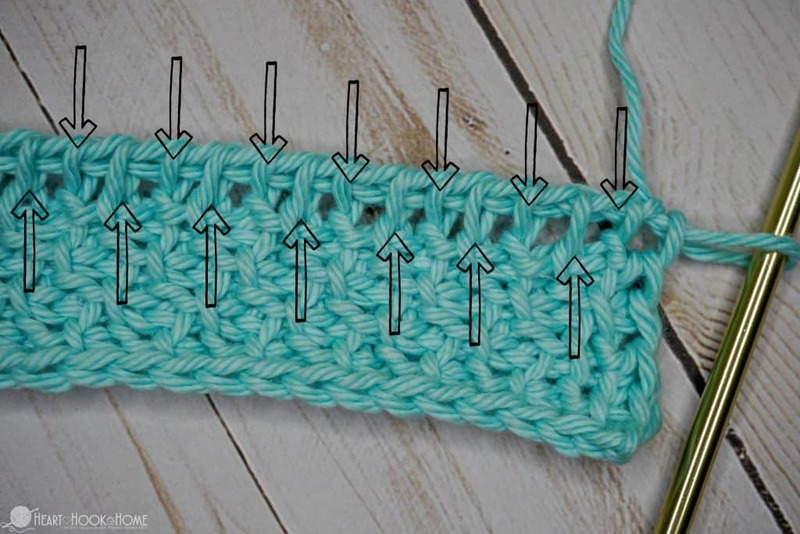 In this photo I have the top arrows showing purl stitches (where the yarn comes from the back of the stitch) and the bottom arrows are pointing to the simple stitches (where the yarn comes straight up out of the stitch below). To start the next row, Tunisian Purl around the Tunisian Simple Stitch directly below, offsetting your stitches so that the simple stitches are worked into the purl stitches, and the purl stitches are worked into the simple stitches. 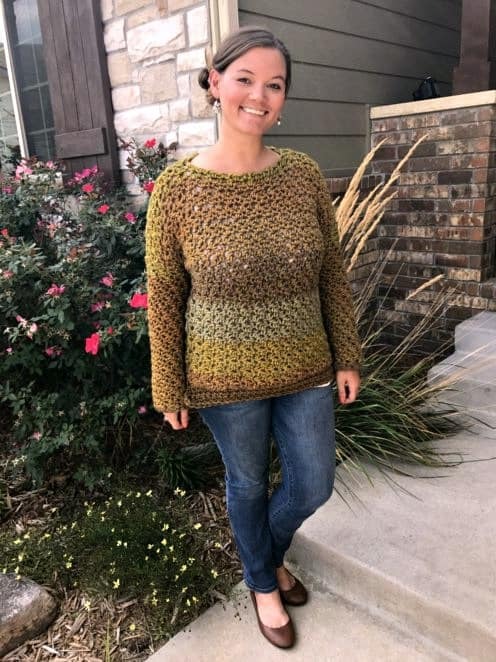 Continue alternating in rows starting with purl then simple, purl then simple until the desired height is reached – or until your pattern tells you to stop. Here’s the video, as promised. 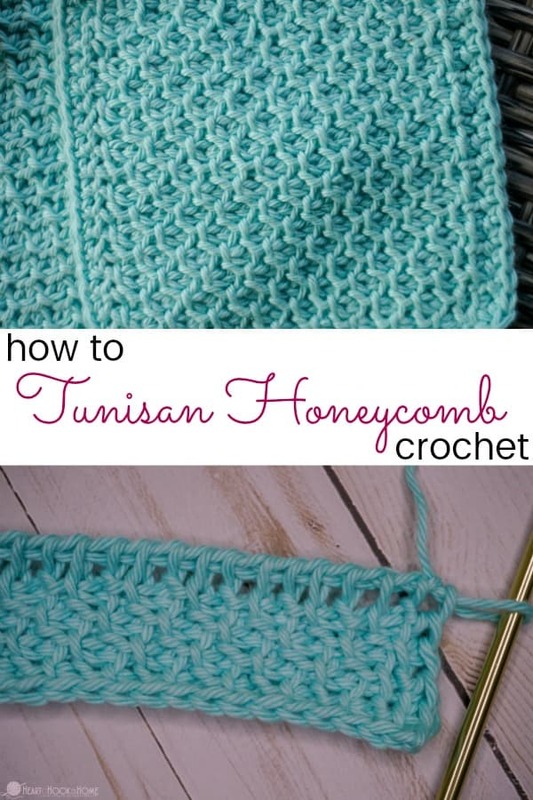 I hope you love the Tunisian Honeycomb stitch! If you love Tunisian crochet, you have got to check out my Timeless Tunisian Tunic pattern! It is flowy, lightweight, and so, so pretty. I love this stitch! Thank you so much Ashlea. 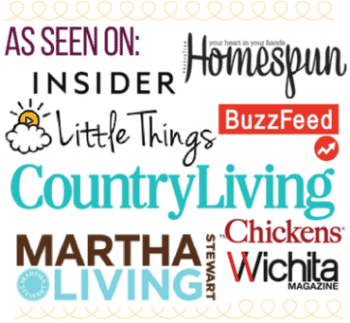 hello, Ashlea! Wonderful tutorial. Thank you. 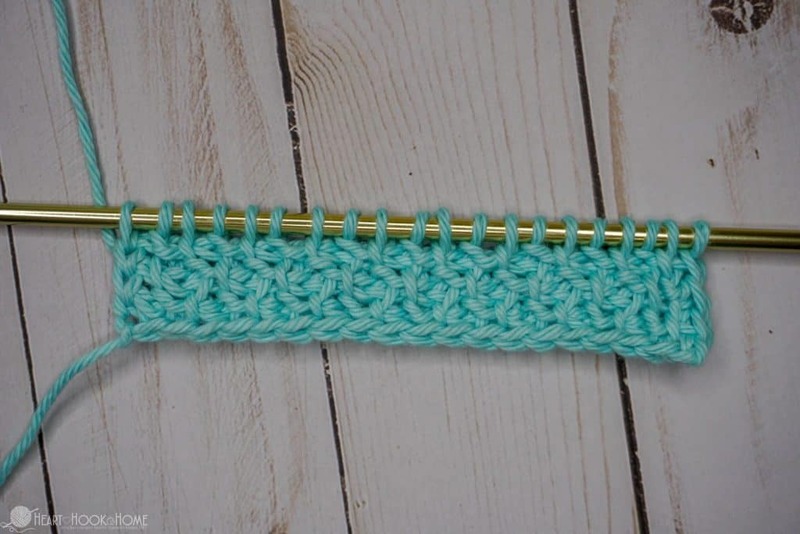 How would you increase in this stitch?